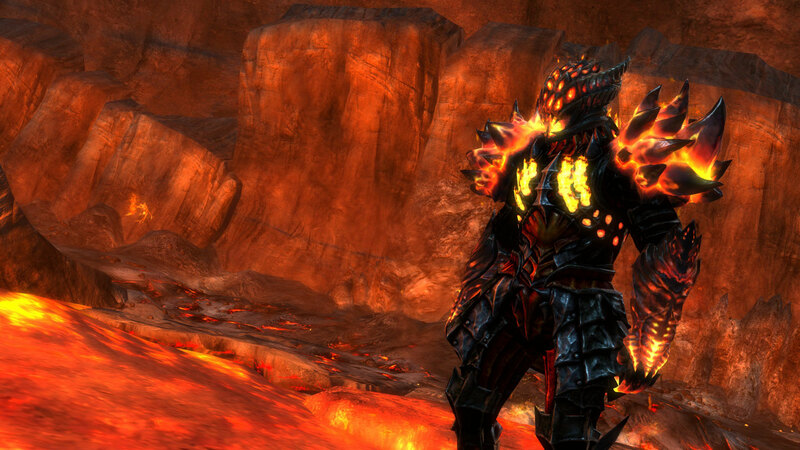 ArenaNet will launch Guild Wars 2's next in-game event after the Fourth Of July weekend. 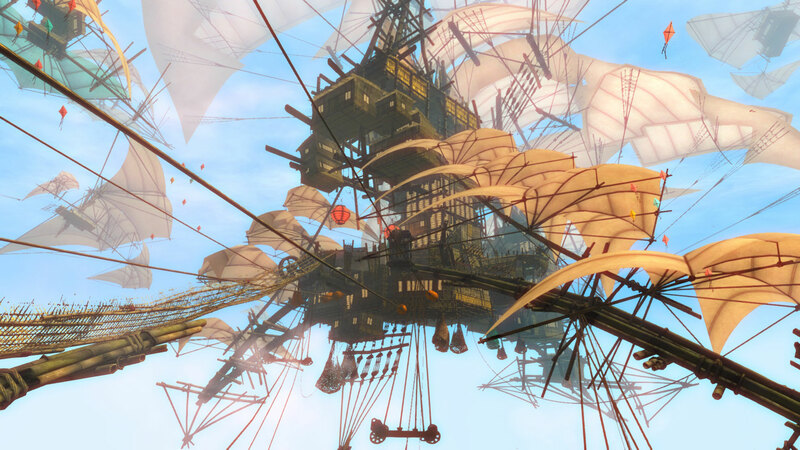 Bazaar of the Four Winds is a gathering of merchants that will provide the community with new summer-time diversions. The Bazaar will permanently unlock a minigame centered around Omnomberry Juice drinking. 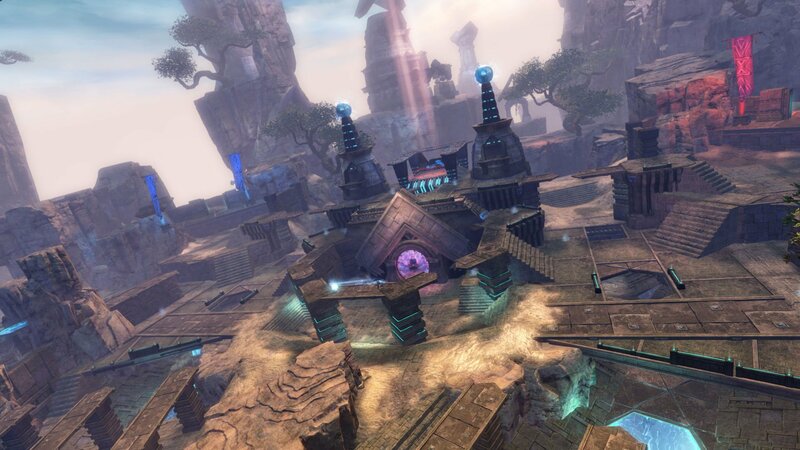 A new scavenger hunt will take players through the Labyrinthine Cliffs in search of Sky Crystals. 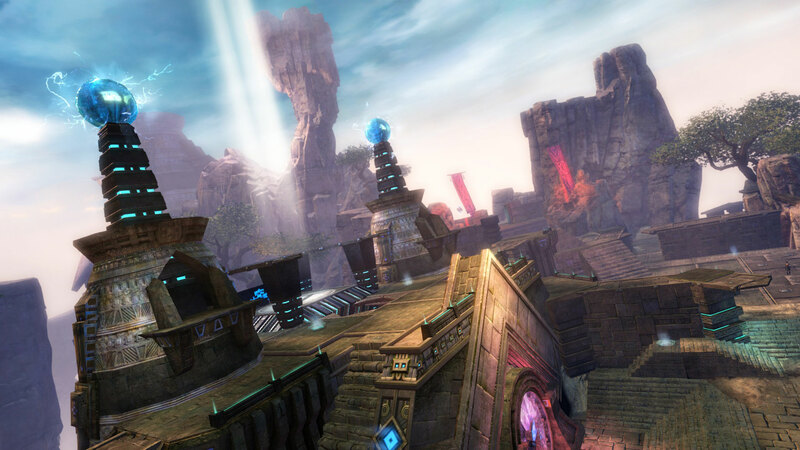 Sanctum Sprint is an obstacle course said to involve jumping, flying and "special skills." The Sprint will reward participants with new items inspired by the Aspects of Wind, Sun and Lightning. Earning the Lessons from the Sky achievement will unlock a miniature replica of the Zephyr Sanctum. The meta-achievement for Bazaar will add a daily resource node to your home instance. This node allows you to harvest quartz, a crafting material for new recipes. The PvP community will be getting some love as well. The Build Master and Repair Master abilities for World Vs. World will enhance your ability to build siege weapons or repair walls. A new map, Skyhammer, takes players to an asura lab stocked with jump pads and a mega cannon. You can see footage from this map below. Additionally, this update marks the launch of an Account Achievement Reward System. As you earn achievement points, you'll be able to unlock in-game rewards like armor skins, weapon skins, and account-wide bonuses. Achievements previously only earned you laurels. The rewards are retroactive, so you'll get credit for any achievements you've already earned. 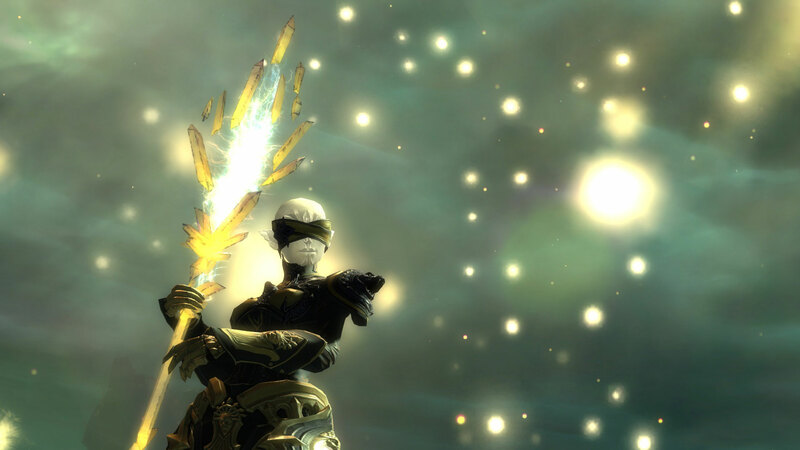 ArenaNet began implementing special events back in October. The events were released on a monthly basis at the time. However, you may have noticed that they've been arriving at much quicker pace lately. 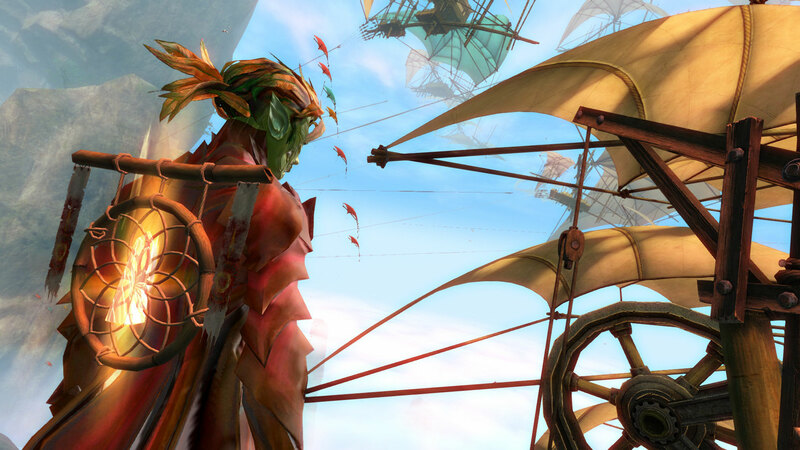 ArenaNet announced today that they're shooting for a two-week schedule for events. "Our goal is to make Guild Wars 2 the most frequently updated and best supported game experience you can find, and to that end, every two weeks there will be a release with brand new playable content and a mix of supporting features and updates across the entire game," said ArenaNet's Colin Johanson in a new blog post. 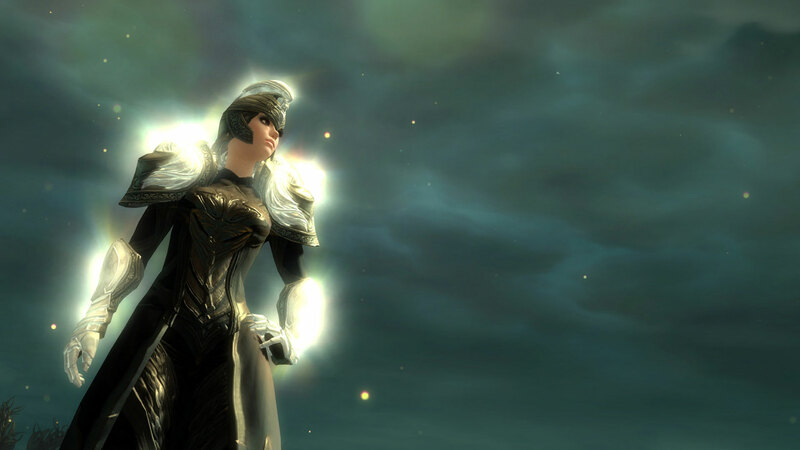 "As you read these words, a release is seven days or less away or has just happened within the last seven days— those are now the only two states you’ll find the world of Tyria."